A team of researchers, led by University of California, Riverside astronomers, found for the first time a large population of distant dwarf galaxies that could reveal important details about a productive period of star formation in the universe billions of years ago. 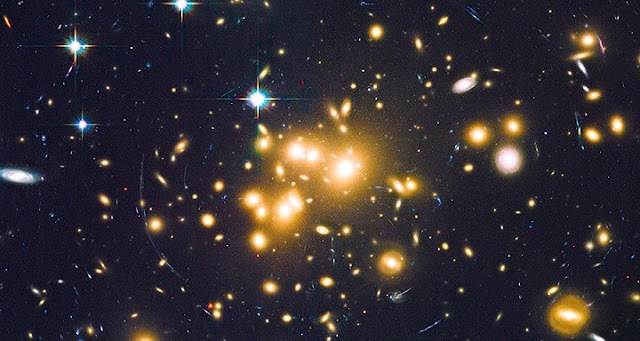 The findings, just published in The Astrophysical Journal, build on a growing body of knowledge about dwarf galaxies, the smallest and dimmest galaxies in the universe. Though diminutive, they are incredibly important for understanding the history of the universe.